There’s a Waitrose next to my office, and since moving here, I’ve had to try and avoid it, as their stuff is always so prettily packaged that I end up spending a small fortune. Still, I couldn’t resist these gorgeous jelly eggs today (£3.50 or three-for-two). 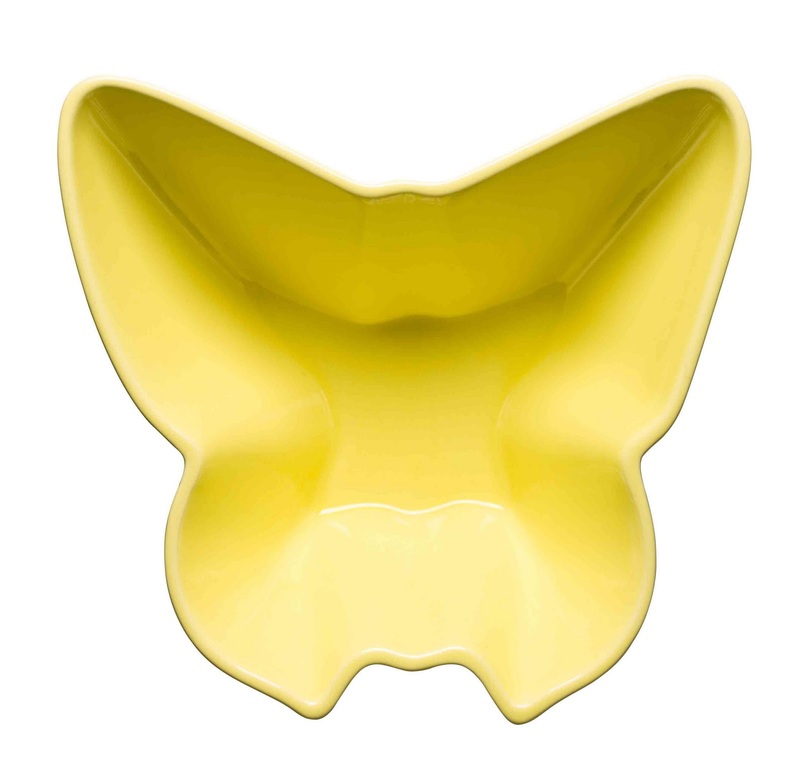 In theory, I’m going to put piles of them in a cute butterfly serving bowl, £11.58 (below, available in yellow, blue or lilac) from Formahouse.co.uk on my Easter table; in reality, I’ll have scoffed them long beforehand. But it’s a nice thought.